WhatsApp is a big part of our social media consumption. WhatsApp messages, conversations, images, videos, audio files are very important to us as they contain important conversations among friends, families, colleagues etc. So, we would become insane if something happens to those files. Most people actually have no idea that they can recover WhatsApp messages on iOS 12 devices in case of any mishap, but it is possible! You can just read the complete article and follow the guide carefully and you will see how it is done. So, let’s get started. WhatsApp does not actually save your daily chat on its dedicated servers, so, you won’t be able to recover the deleted messages but you can back up the chat history and media files to iCloud if you just set up a backup using the WhatsApp settings. So, how to restore WhatsApp chat on iOS 12? Just follow the guide below and you will be able to do it also. Step 1: First, you have to back up the WhatsApp messages on the iCloud and be sure to turn on the auto backup feature. Step 2: To do this you have to go to WhatsApp, “Settings” and from there go to “Chat” and select “Chat Backup”. Make sure you backup videos as well. Step 3: Then, uninstall the WhatsApp entirely and you have to verify your phone number when you will install it again. Step 4: Then, you will see a notice asking you to “Restore Chat History”. Tap on it! This way you will be able to get back all of your chat histories in one go! Keep in mind, the phone numbers for both backup and restore should be the same or you may experience problems. This is a guide to recover your lost data directly from the iOS devices, so, if you have lost your WhatsApp messages and you don’t know how to recover deleted WhatsApp messages on iPhone then simply follow this guide. We are about to use Tenorshare UltData to recover the files from the iOS device. It is one of the best recovery tools available for iOS. It is extremely easy to use and supremely effective as well. You will be able to recover your data safely and selectively. You can recover files directly from the iOS devices, iCloud and iTunes backup. It is iOS 12 compatible. The first software able to extract files selectively from an iCloud backup and break Apple’s restrictions. Step 1: First things first, download and install the software and then connect the iPhone to your computer. Step 2: Then, run the program and select “Recover from iOS Device” (Default mode) from the main interface. Step 3: The software will detect the iPhone automatically, and you just need to scan the device. Choose the files, here tap “WhatsApp & Attachments” and click on “Start Scan”. Step 4: The scan will give you a preview of the recovery files categorically. You can select “Only Display Deleted items”. Step 5: But after that, you just need to select the file you need and click on “Recover”. If you don’t know how to retrieve deleted WhatsApp messages from iOS 12 iPhone then it will be best if you recover them from iTunes backup file. It will be better if you use Tenorshare UltData software to retrieve that particular file from the backup. Step 1: Download and install the software and then run it on your computer. 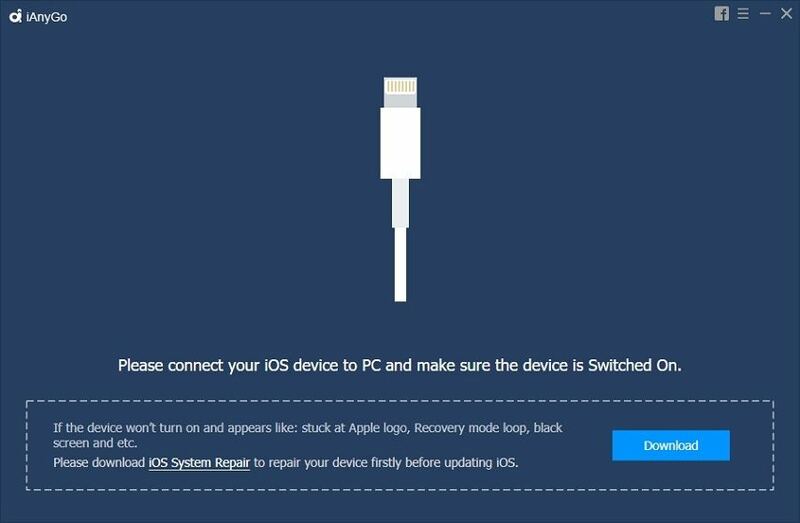 Step 2: Connect iPhone to the computer. Go to the main interface of the software and select “Recover from iTunes Backup File”. Step 3: All the iTunes backups will be visible to you, choose the one you need and click on “Start Scan”. Step 4: After the scan is completed, preview and select the files and then click on “Recover”. The file will be restored to its original format. 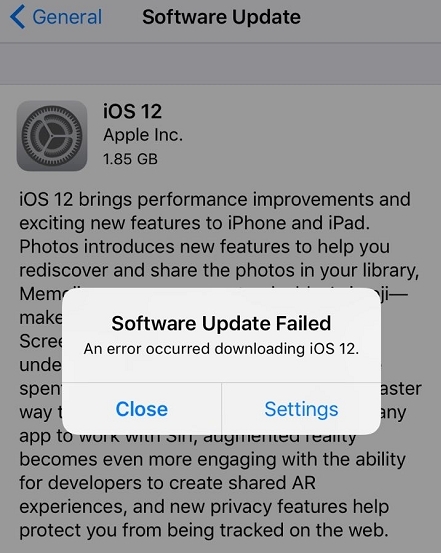 on iOS 12 if you don’t have any backup stored on iTunes. Don’t worry; you can use Tenorshare UltData again to extract files from iCloud backup. Tenorshare UltData is the first software that was able to overcome Apple’s restrictions to extract specific files from iCloud backup. 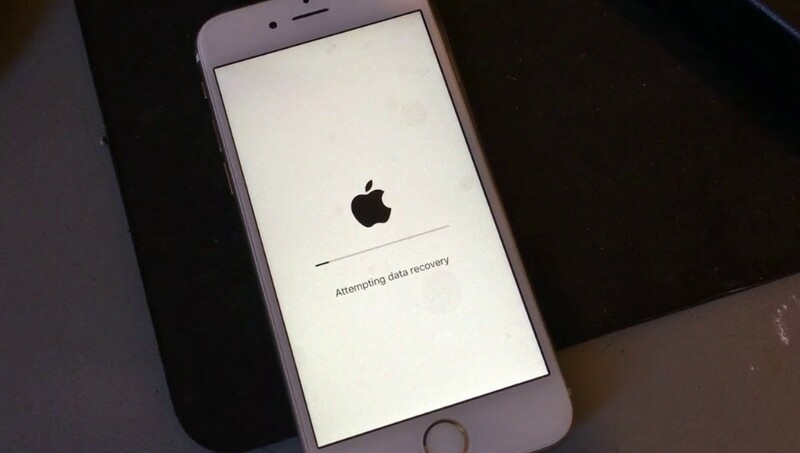 Step 1: After connecting both devices, navigate to the main interface and choose “Recover from iCloud Backup”. Step 2: Then you have to log-in using your Apple ID. Step 3: You will see a number of backup files. Choose the one you need and click on “Next”. Step 4: Select WhatsApp and Attachments from the list and then click “Next”. Step 5: The files will start downloading. Preview and select the required deleted files and tap Recover. If you didn’t know how to recover deleted WhatsApp messages on iOS 12, then this article will be of great help to you. We have discussed 4 efficient ways to recover the WhatsApp files that were deleted. 3 methods above are using a third-party software called Tenorshare UltData. It is inevitably very effective! The last one is using WhatsApp iCloud backup itself. Now, there should not be any problems recovering deleted chat history. But going by the steps and the cumbersome procedure, we highly recommend Tenorshare UltData for the job. It is simply the best and an all-rounder in every respect!